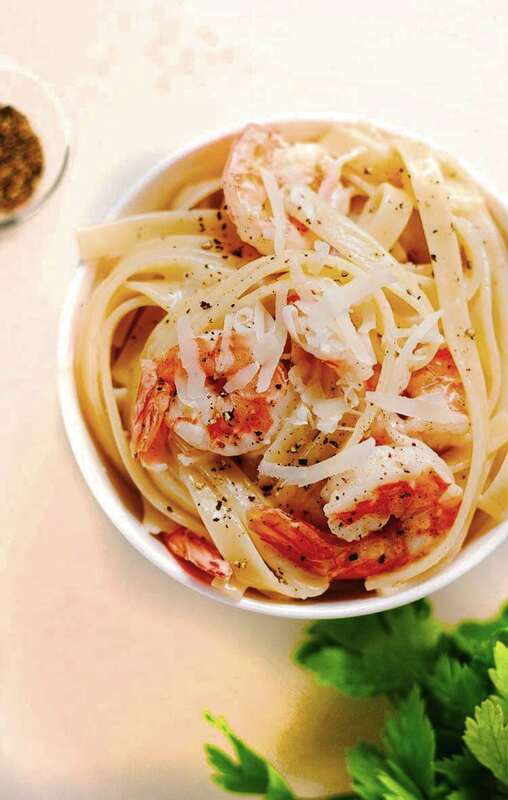 Creamy and cheesy Shrimp Fettuccine with Pecorino Romano – So much flavor and EASY to make. 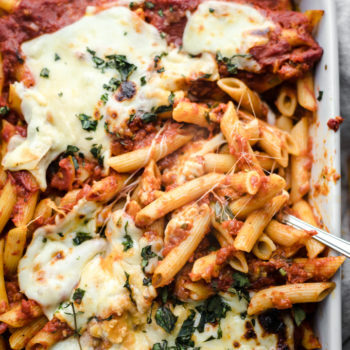 All you need are five simple ingredients and 30 minutes to make this fancy dinner! 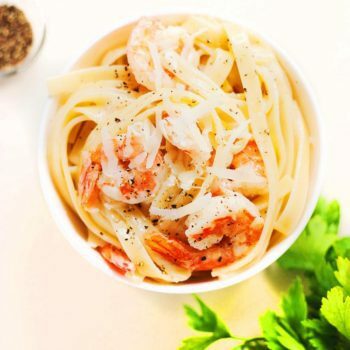 I love a good pasta dinner – and this Shrimp Fettuccine is a must try for stay-at-home date night, or to just make as a quick and easy dinner. Creamy, cheesy pasta with tons of flavor and lots of Pecorino Romano. 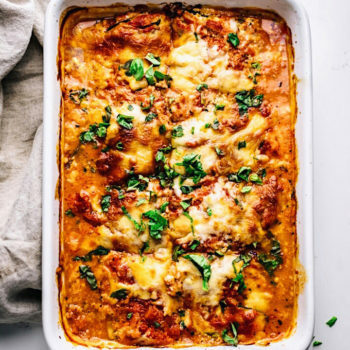 All you need are a handful of ingredients, 25 minutes, and you have yourself a dinner that is decadent, fancy, and delicious! Change up the protein – if you don’t like shrimp you can saute chicken instead. 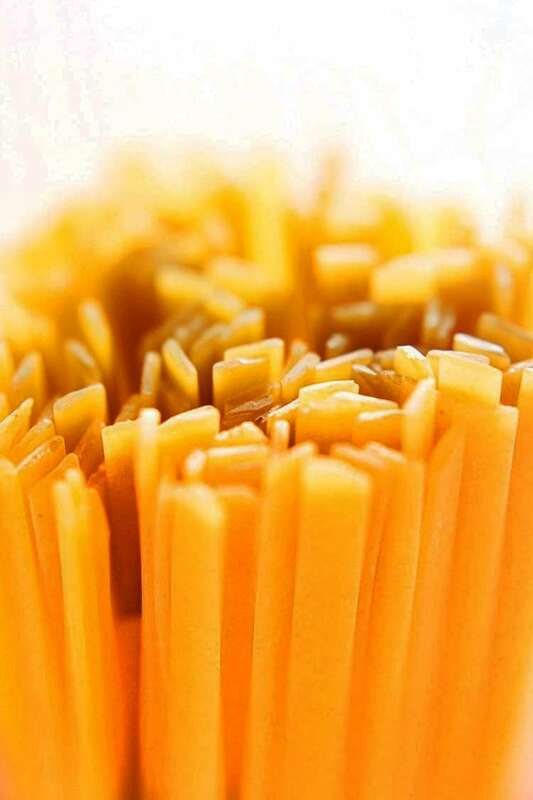 Instead of Fettuccine pasta you can also use spaghetti noodles, penne, or any pasta noodles you may have on hand. Dress this recipe up by adding fresh chopped herbs like thyme, parsley, basil, or oregano for some Italian flavor. Creamy and cheesy Shrimp Fettuccine with Pecorino Romano - So much flavor and EASY to make. 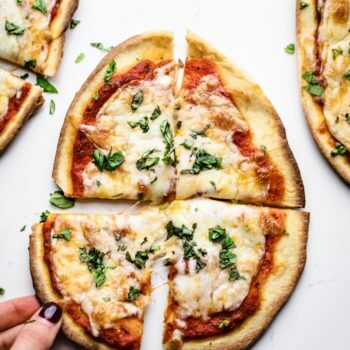 All you need are five simple ingredients and 30 minutes to make this fancy dinner! Cook pasta as directed on box for Fettuccine - when draining pasta leave conserve about 1/4 cup pasta water. 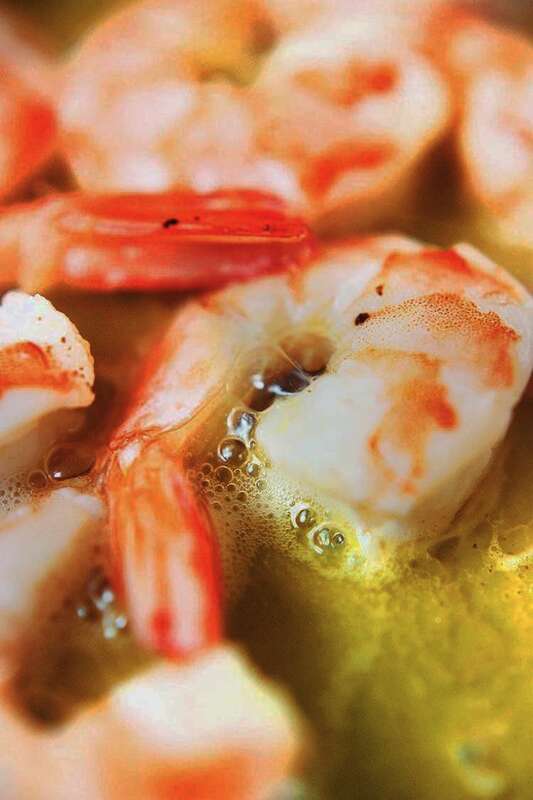 If shrimp is frozen, thaw under cold water for 5 minutes and then de-shell. Heat skillet pan on medium heat with olive oil and cook shrimp 3-4 minutes, or until they have turned a brighter pink color. Add to pot with pasta, pasta water, heavy cream, and Pecorino Romano. Toss and combine until cheese melts into a creamy texture. Add a little water if consistency is too thick. Add cooked shrimp at very end with salt and fresh cracked pepper. Change up the protein - if you don't like shrimp you can saute chicken instead.